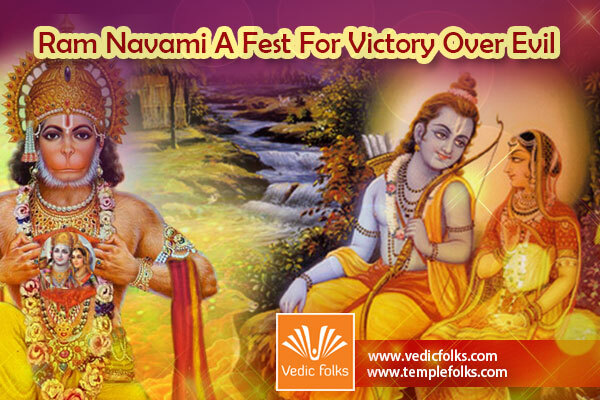 Rama Navami is one of the prominent festivals that’s celebrated to mark the birth anniversary of Lord Rama who is the seventh human incarnation of Lord Vishnu. 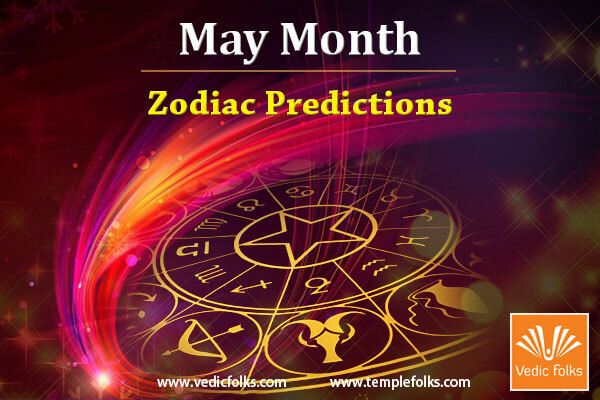 This day is usually falls on the ninth day of the shukla paksha in the month of Chaitra (March- April). 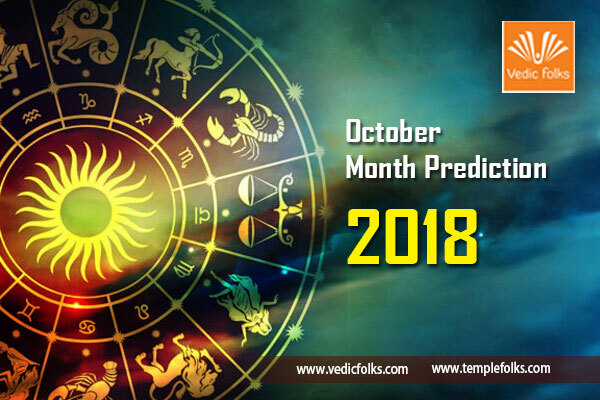 This year it falls on 25th March, 2018. 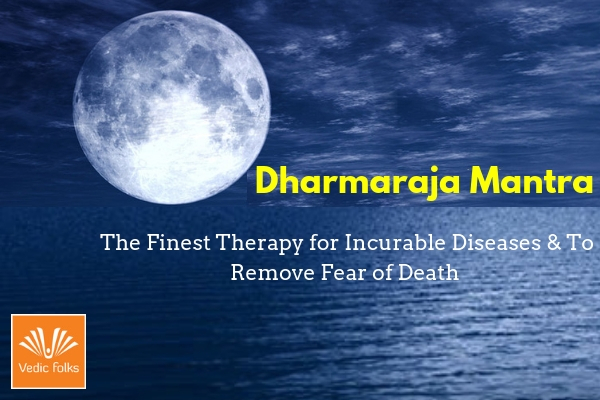 During this incarnation of Lord Rama, Lord Vishnu explains lots and lots of guidelines that need to be followed by each and every person in this world. The word ‘Rama’ literally means one who is divinely blissful and who offers delight to others and one in whom the sage rejoices. According to great epic Ramayana, a king Dasaratha ruled Ayodhya (an ancient city in the state of Uttar Pradesh in India). He had three wives named Kaushalya, Sumitra and Kaikeyi. 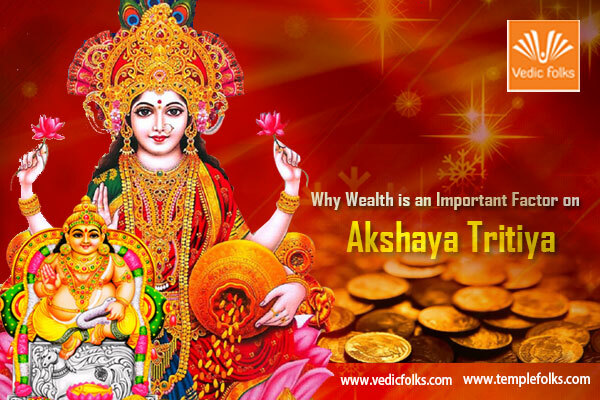 During the rule of King Dasaratha, Ayodhya reached greater prosperity. But Dasaratha was very worried as even long after his marriage, the king was not able to be a father. 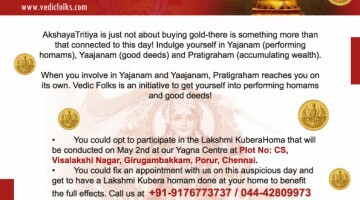 At that time the great sage Vasistha suggested him to perform Puthra Kamesti Yagna to get a desired child. With King Dasaratha’s assent, the great sage Maharshi Rushya Shrunga was performed the ritual. 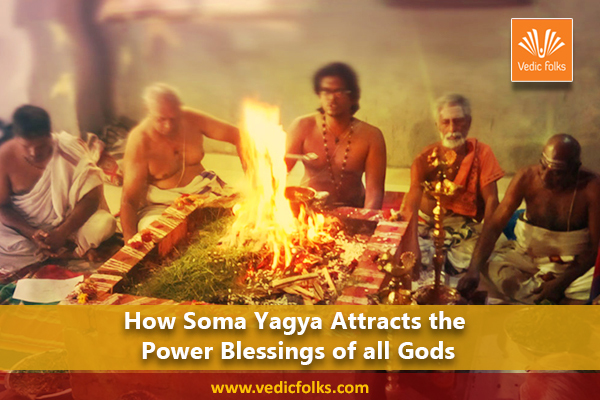 As a result of the yagna, Yagneshwar appeared and handed over a bowl of kheer and asked him to distribute this to his three wives. The king gave one half of the kheer to his elder wife Kaushalya and another half of the kheer to his second wife Kaikeyi. The two gave half their portions to Sumithra. After a few days, all three Queens conceived. On the ninth day of the Chaitra month, the elder Queen Kaushalya gave birth to Lord Shri Rama at noon. Later Kaikeyi gave birth to Bharatha and Sumithra gave birth to twins, Lakshman and Shatrughana. 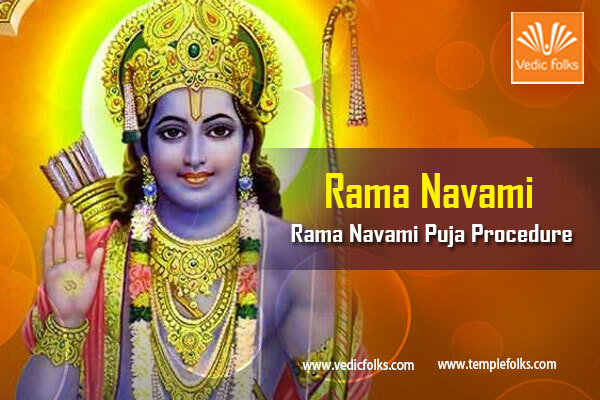 This day is celebrated as Rama Navami Festival. It was grandly celebrated in Ayodhya. 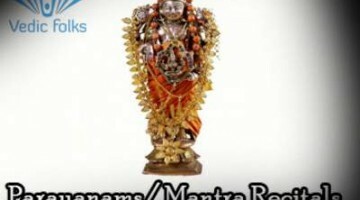 Shree Rama is the most lovable son of King Dasaratha among all his sons. 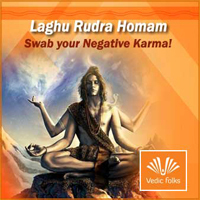 Sage Vashishta is the Guru of Shri Rama and his siblings. They learn all the war activities with great skill. 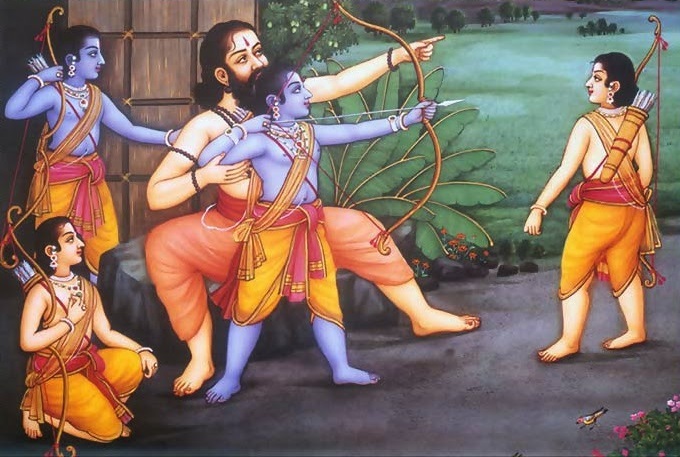 One day, Maharishi Vishwamitra took Shri Rama and Lakshmana with him to participate in Swayamwara. 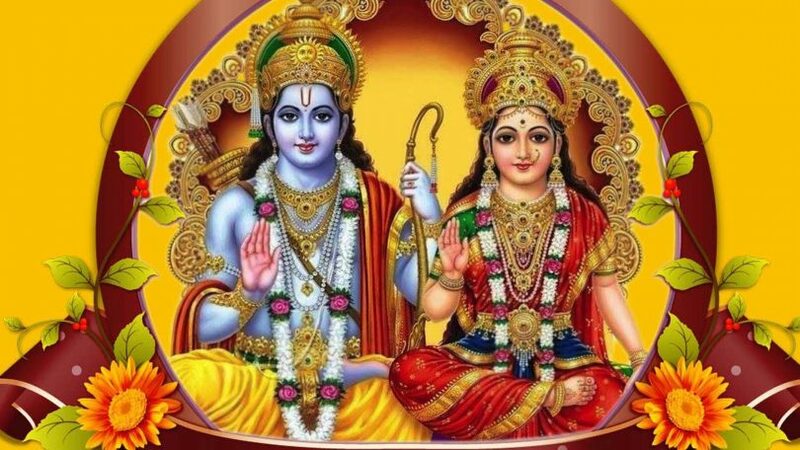 Shri Rama married Sita Devi after won in Swayamwara. 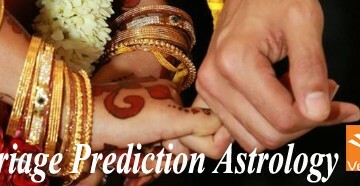 At the same time Lakshmanan married Urmila, Bharatha married Mandavi and Shatrughana married Shrutakirti. They lived in Ayodhya very happily but their happy life at the castle did not last long. After the marriage of Lord Rama, King Dasharata decided to hand over the kingdom to him. At the time, Manthara, a wicked maid, heard the news she began poisoning the mind of Kaikeyi. 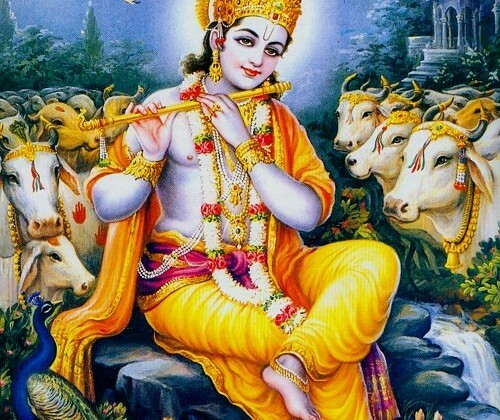 As a result, Lord Rama had to go to forest for 14 years. Sita Devi and Lakshmana left with Shree Rama. King Dasarata, due to great remorse, died after his son left the palace. Lord Rama lived in forest with his wife Sita Devi and brother Lakshman. 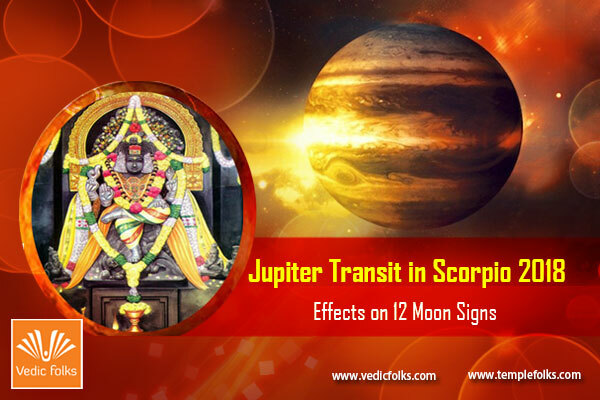 During his stay in the forest, demon king Ravana kidnapped Mother Sita in the absence of Shri Rama and Lakshmana. Mother Sita was imprisoned in the Ashoka forest by Ravana. Shri Rama and Lakshman searched for her everywhere. Finally, they were told by lord Hanuman (an ardent devotee of Lord Rama) that she was housed in the Ashoka forest. After a big battle, Shree Rama destroyed a demon king Ravana and other demons. Finally Lord Rama rescued Mother Sita and they returned to Ayodhya after 14 years. Some people celebrate this day as Diwali Festival. 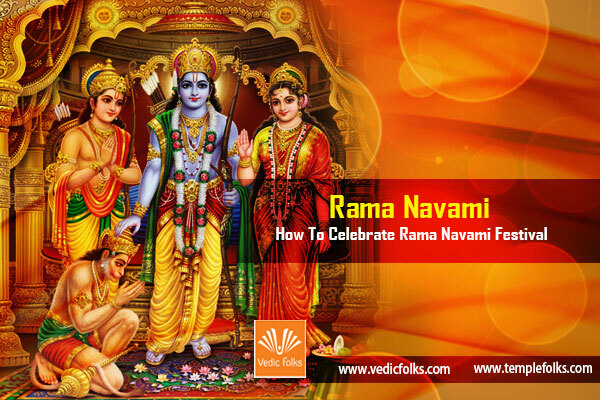 Rama Navami is a festival of nine days. 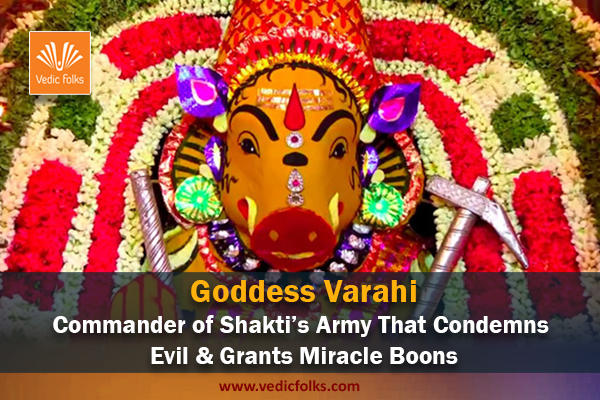 It is also known as Vasanthothsava or Chaitra Navratri. 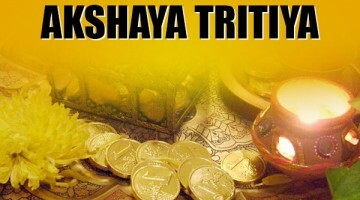 It is celebrated in different ways all over the world. 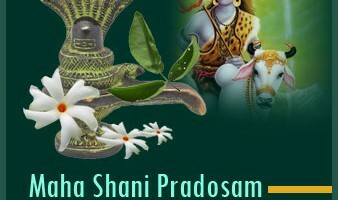 People celebrate this festival with proper dedication and devotion. While starting Rama Navami Festival, devotees sit in front of the idol of Lord Rama and meditate. Most of the devotee’s visit Lord Rama Temple and sacred places like Ayodhya(the birth place of Lord Rama) and Rameshwaram. On the auspicious day of Rama Navami, Lord Rama temples are well decorated with flowers and lights. 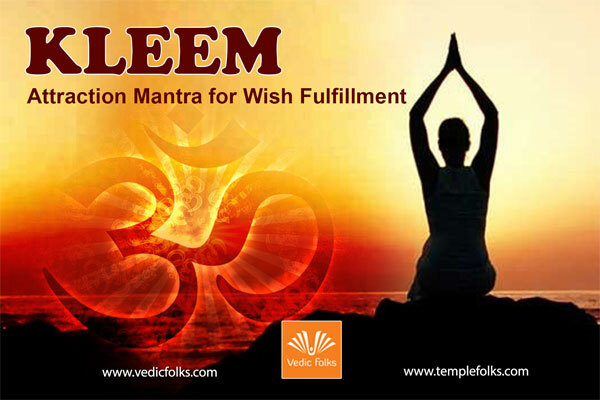 Devotees observe fasting and offer special prayers to Lord Rama on this auspicious occasion. The idol of Lord Rama is luxuriously ornamented and is embellished with exquisite garments. Observing Rama Navami celebration won’t be complete without Ramleela that implies the colourful incidents of Lord Rama’s life like marriage of Lord Rama and Sita, victory over Ravana which are enacted by performers. Ramleela is celebrated to eight days before to the Navami day. 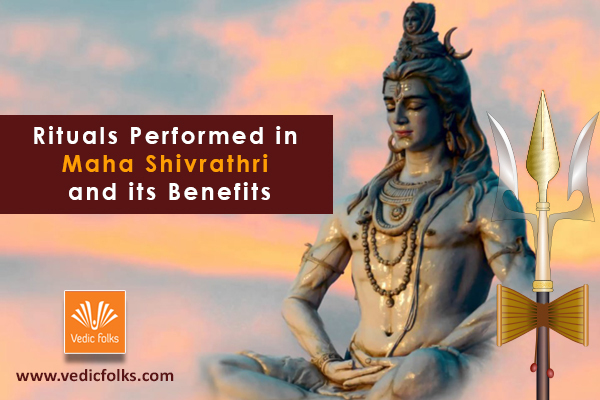 Some people take bath in the river Sarayu to get relief from all negative forces in life and purify their mind, body and soul. 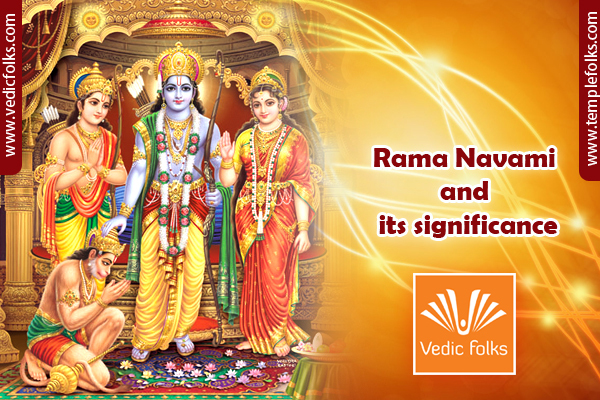 In South India, Lord Rama and Sita marriage celebrations are also conducted on Rama Navami. Reading the Ramayana story and chanting the mantra of Lord Rama is very auspicious on this day. 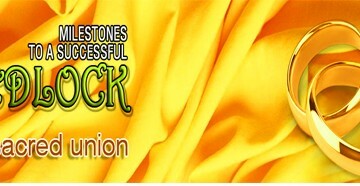 It helps to get relief from all our sins and doshas. Nice Article. Informative Writing. Thanks to share it. I’m Revathi. 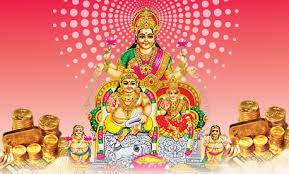 I was performed Rama Homam in last Rama Navami. 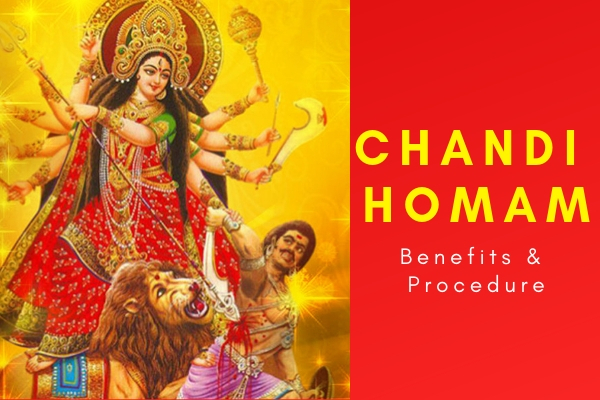 This homam is really very useful for us. It grants lot of success for me and my family. Thanks to Vedicfolks.